Story of Hope and Healing in Haiti”, narrated by Bruce Greenwood; “John Paul II in America: Uniting a Continent”, narrated by Andy Garcia; “Francis: The Pope from the New World”; “For Greater Glory: The True Story of the Cristeros”; “Road of Hope: The Spiritual Journey of Cardinal Van Thuan”; “A Hand of Peace: Pope Pius XII and the Holocaust” and “Opus Dei: Decoding God’s Work”. 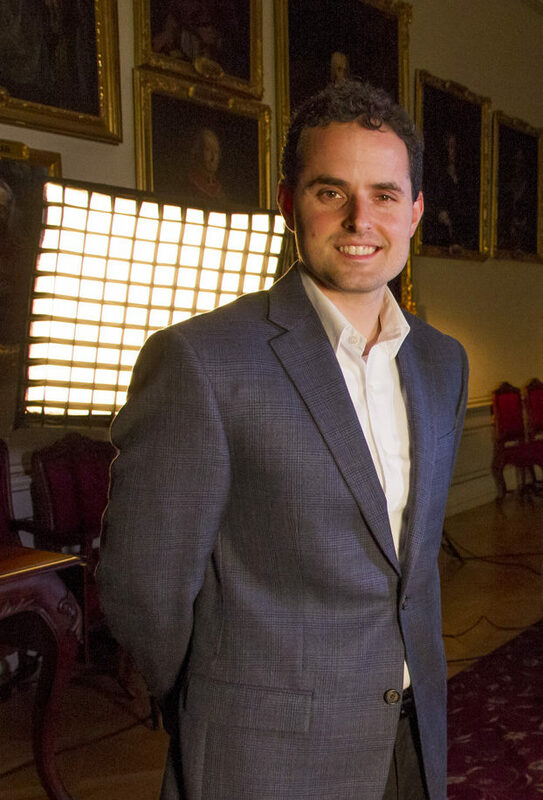 A 2002 recipient of a PEW fellowship to study the influence of religion on contemporary global affairs, David hold a Master’s Degree in International Relations from Boston University and a Bachelor’s Degree in History from Marist College. He formerly worked for Salt & Light Television in Toronto. 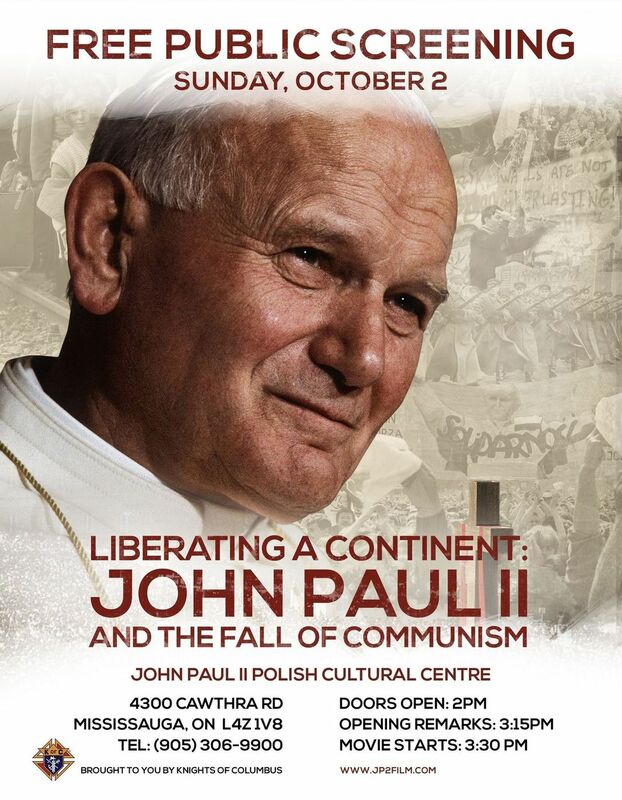 He is the director of “Liberating a Continent: John Paul II and the Fall of Communism”, a new documentary film that shows the intricate role played by John Paul in the collapse of communism and the liberation of Central and Eastern Europe. 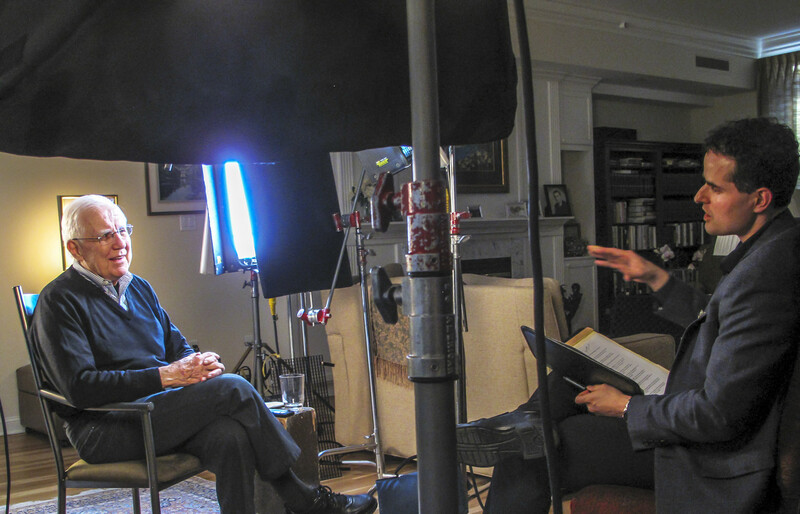 The film features insights of many people who were close to John Paul II, such as papal biographer George Weigel, esteemed British historian Norman Davies, Pontifical John Paul II Institute Vice President Carl Anderson, John Paul’s assistant Cardinal Stanislaw Dziwisz, Reagan National Security Advisor Richard Allen, and many others. Narrated by Jim Caviezel (Passion of the Christ, Person of Interest) and with original music by Joe Kraemer (Mission Impossible: Rogue Nation, Jack Reacher) this is “the incredible story of one man’s unwavering faith born of deep personal suffering, his steadfast defense of the dignity of the human person amidst the horrors of Nazi and Soviet Occupation, and his unyielding belief in the spiritual unity of Europe. Liberating a Continent convincingly reveals how these convictions toppled an evil empire and how they remain today the moral foundations for a prosperous and free Europe” (https://jp2film.com/about/). As a bonus, the film presents Poland’s history in a brief and clear way.